Now Hiring for 2017 Farm Assistant! 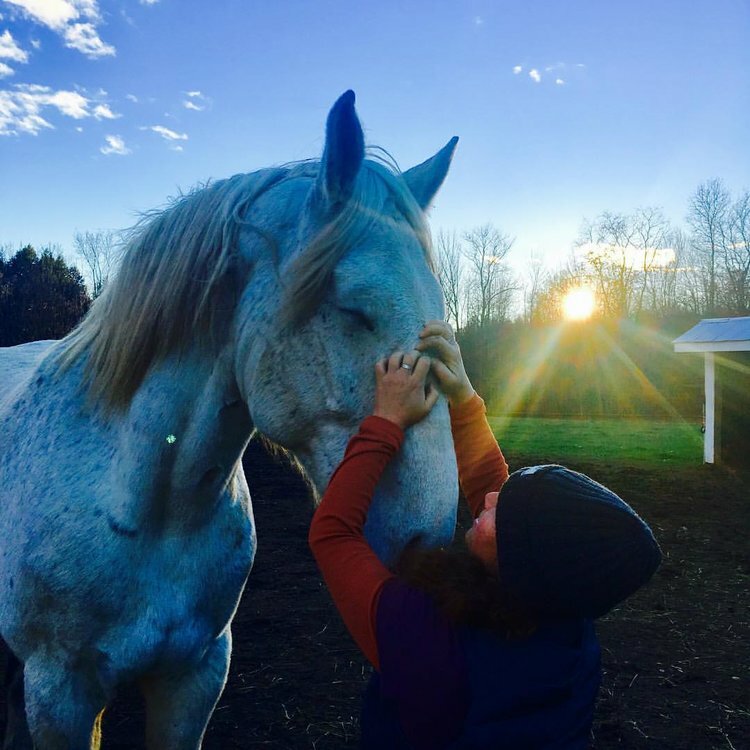 Featherbed Lane Farm is a full year and draft horse powered CSA, located just outside of Saratoga Springs, NY, producing vegetables and eggs. We are seeking a Farm Assistant for the 2017 season. The Farm Assistant will participate in all aspects of farm work with a focus on vegetable production. A full PDF of the job description is attached here:2017-farm-assistant_featherbed-lane-farm. For more information about the position, please contact Tim at tim@featherbedlanefarm.com.